I was conversing with a young friend in the computer industry the other day. He enthusiastically informed me that he had finally got a new *Minion* at work, and life couldn’t be better! 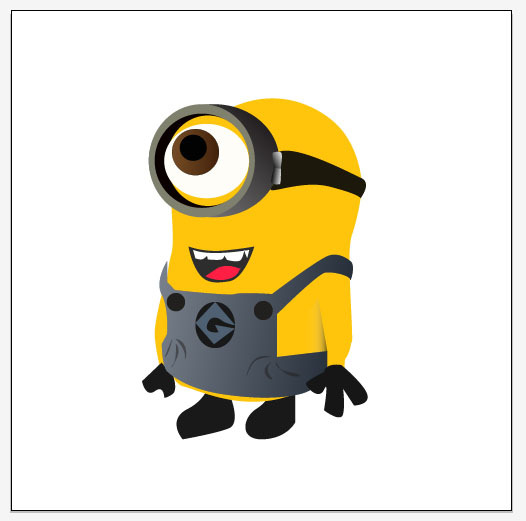 It got me to thinking…What is a minion and how can I get one? He explained that this individual had been hired to assist him in his work and his job description was whatever my friend needed him to do. If you are scratching your head at this moment asking yourself..minion? Isn’t that like slavery? And slavery is not acceptable, right? Well, A minion is usually known today as a follower devoted to serve his/her master relentlessly in a negative way. The Austin Powers movies featuring Dr. 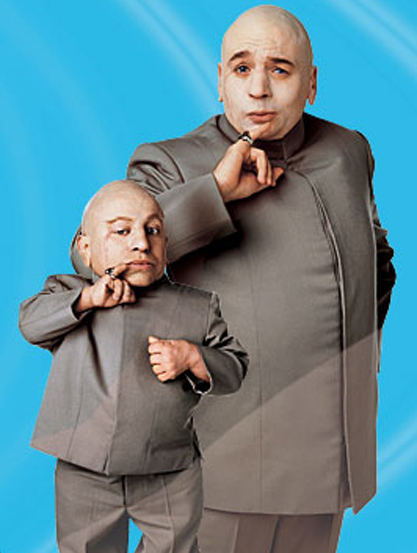 Evil and his Mini Me were always working together evilly to rule the world!!! In the movie Despicable Me they are depicted as weird little beings that were extremely devoted, but a little dumb. So I did some checking and found that the concept of a minion was a bit more complicated than that. Darling? Yup I definitely need to get me a minion.